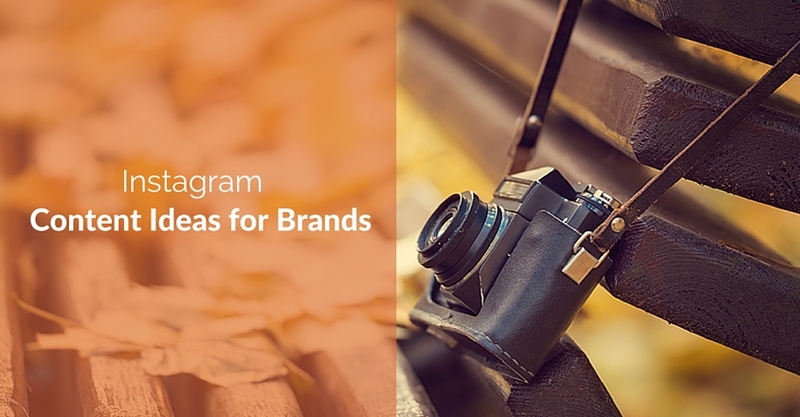 Visual content is king, and Instagram is its court. More than any other social media platform, Instagram provides your audience with a way to visually connect with your brand, taking a virtual look inside your business. Of course, any social media platform is only as good as the content you post on it. 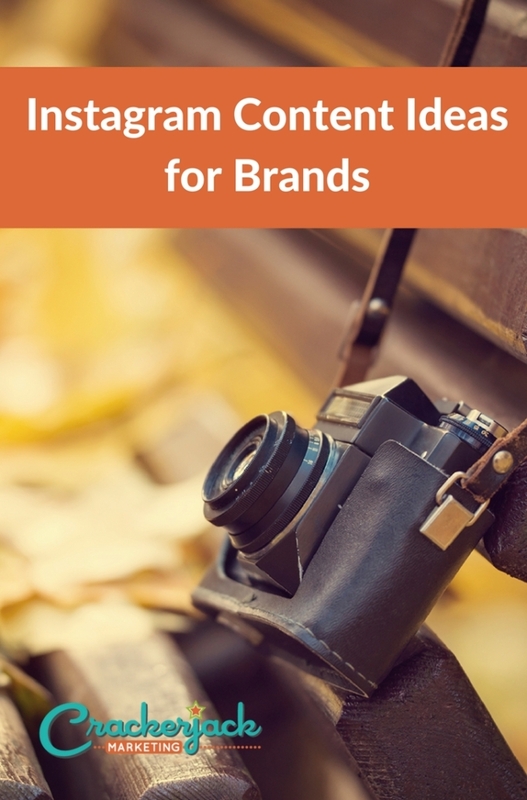 To put Instagram to work for your business, post images that are not only creative, beautiful, inspirational, or fun but also accurate representations of your brand and the subject matter you find important. 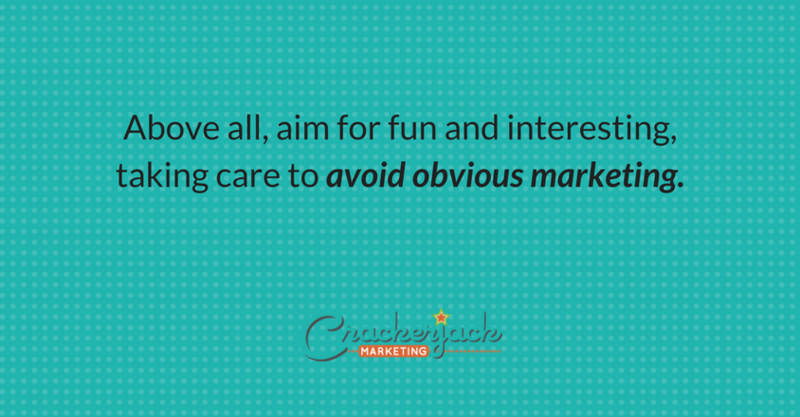 Above all, aim for fun and interesting, taking care to avoid obvious marketing. Behind-the-Scenes Photos: It may be the everyday grind to you, but your customers want to see what goes on behind the scenes. Show off a little here, giving your audience an insider’s look into how you do things. Photos of Your Business Location: Your audience wants to see where you make the magic that consists of your products and service. Show off the best or most creative images of your business. Photos of the Surrounding Community: The community you do business in can add quite a bit to your brand’s unique flavor. Show off parts of the community that mean something to you, beautiful spaces, and anything that is unique to your area. Images of Events: People love photos of company events, parties, seminars, and the like. Just be sure you share the photos of people smiling and laughing. If it looks like a snooze fest, it’s not a good choice for social media. Photos That Feature Key (and Photogenic) Employees: We all like to put a face to a name. Post attractive photos of your employees that demonstrate their winning personalities and show off their great smiles. Don’t be afraid to post images of them hard at work too. Your audience will enjoy seeing them in the act of producing your company’s products and services. Fun Scenes From the Breakroom, Holiday Parties, and Interesting Employee Cubicles: Let your audience see you and your employees having a great time. These sorts of photos help your customers see you and your employees as real people, and they encourage a connection with your brand. Photographs of Various Parts of the Manufacturing Process or Your Service in Action: Don’t we all want to know how things work? This is your chance to give your audience an insider’s look and help them feel more connected to your brand. Images of Your Product in Use: Post photos of customers using your products. This can work as a visual recommendation, encouraging your audience to give them a try. Likewise, such photos may give your customers ideas on other ways to use your products. Photos of Contest/Giveaway Prizes: A picture is worth a thousand words. When you post photos of contest/giveaway prizes, you generate excitement, stimulate your followers to enter for the chance to win, and encourage sharing. Reposts of Fan-Generated Content: Fan-generated content can be an important part of your social marketing campaign, influencing your prospects’ purchasing decisions, driving engagement, and serving as a complement to your other marketing efforts. Anyone can create an Instagram account. It takes effort to build a presence that increases exposure, engagement, and even sales. Use the above tips to not only reach your customers and contacts but also to connect with them.